Review us in the QuickBooks App Store! 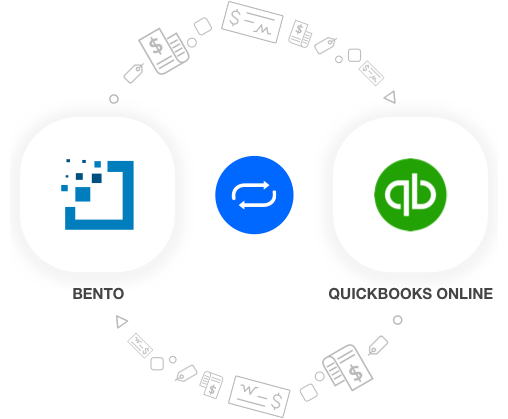 You can import Bento transactions into QuickBooks Desktop (Pro, Premier or Enterprise) with Transaction Pro Importer‘s custom mapping. No more manual exporting and importing of CSV files! If you don’t have Transaction Pro Importer installed, please purchase it here. Download your Bento transactions as a CSV file.